Untitled | London, King Street | oil on canvas | 30 x 40 cm. Layered, dynamic, brutally humanistic, the paintings of Francis Newton Souza reveal an artist who never stopped experimenting throughout his six-decade career, perpetually seeking new modes and languages of painterly expression. A founder of the inestimably important Progressive Artists’ Group in Mumbai, he wrote the group’s manifesto and was a crucial intellect in the group’s formation and articulation—as, indeed, he was for Modern Indian art on the whole. 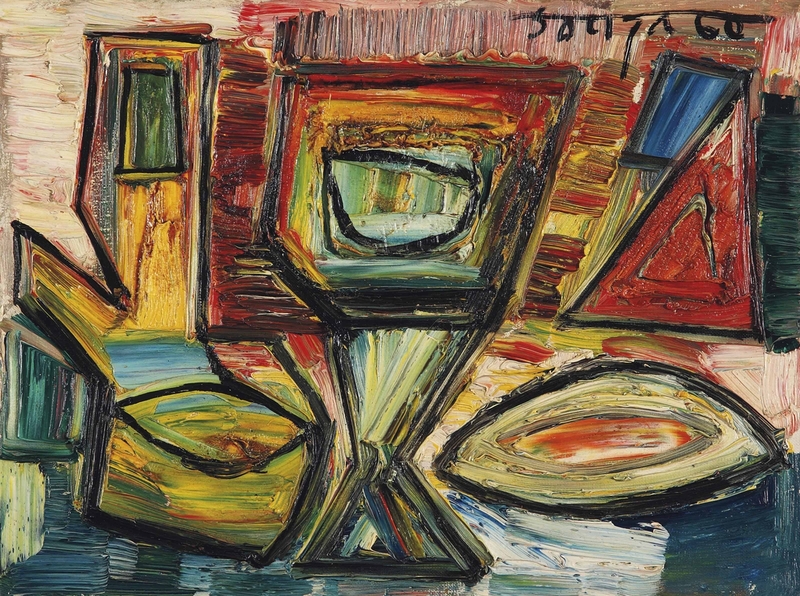 He holds an unshakable place among India’s most important and influential Modern painters. Born in Saligao, in Goa, India, in 1924, Souza studied at the Sir J.J. School of Art in Mumbai, but was expelled for his participation in the Quit India Movement. 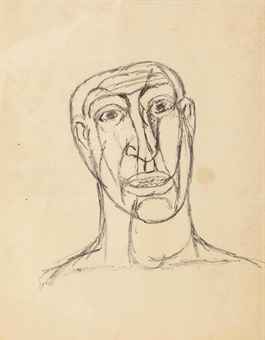 In 1949, he left for London where he supported himself doing occasional journalism, writing articles for magazines like Studio International and ArtNews and Review. 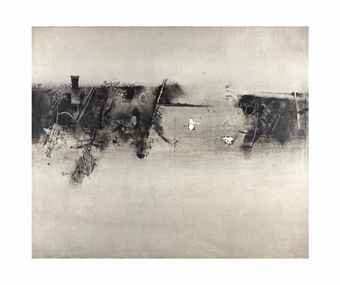 He rocketed to international fame in the 1950s following a 1955 solo show at London’s Gallery One, in which all of his paintings were sold. The next decade saw a bevy of solo shows, a 1962 monograph, an Italian government-sponsored stint in Italy, and acquisitions by London’s Tate Gallery. Backed by the patronage of Eugene Schuster, of the London Arts Group gallery, in Detroit, Souza migrated to New York in 1967, where he received the Guggenheim International Award. Success waxed and waned in the years that followed, though his reputation was ultimately cemented. Throughout his life, his work appeared in the world’s major art spaces, including the Halles de L’lle in Geneva, the Hirschhorn Museum in Washington, D.C., Bose Pacia in New York, the Royal Academy of Arts in London and many others in Paris, London, Dubai and New Delhi. He died on a visit to his native country, in Mumbai, and was buried there in 2002. Since his death, his work has appeared in dozens upon dozens of exhibitions around the world.